Known for starring in the teen telenovola, Lola...Erase una vez which premiered in 2007. He graduated from a California high school in Palo Alto but returned to Mexico to study acting. He designed clothing for the brand, Pera in 2008. He married Kate del Castillo in 2009 and the couple split in 2011. 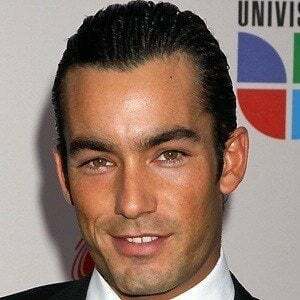 He welcomed two children with Lola Ponce whom he married in 2015. 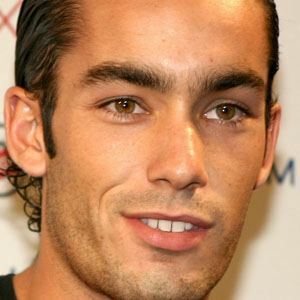 He co-starred with Angelique Boyer in the 2010-2011 telenovela Teresa.